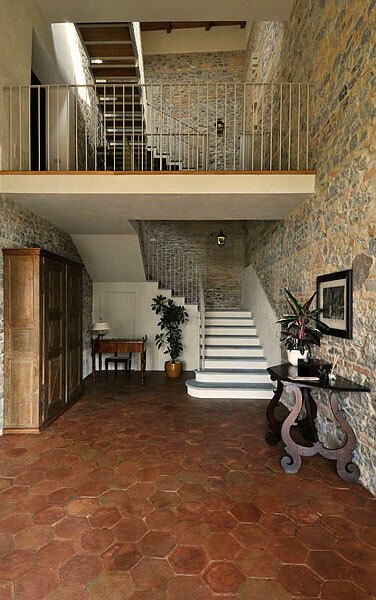 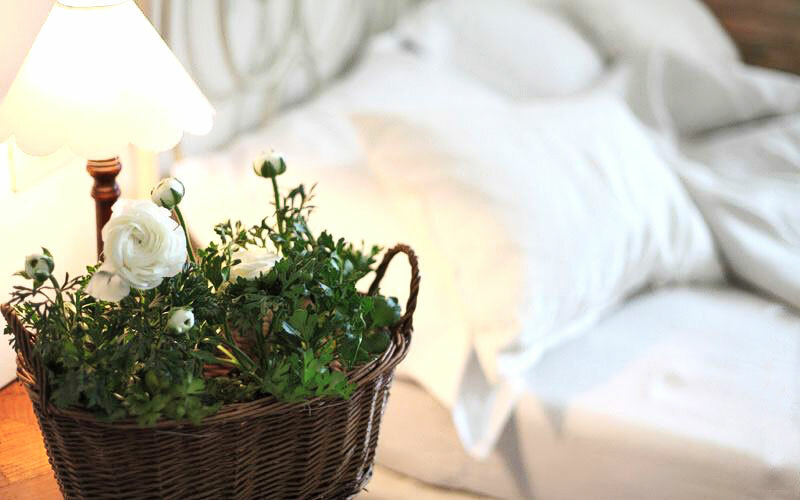 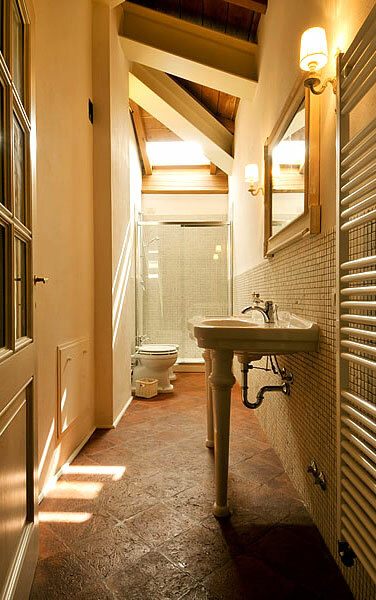 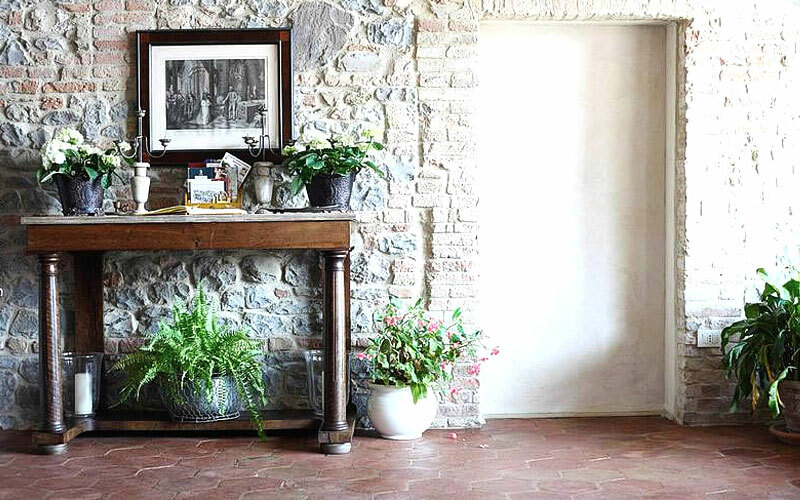 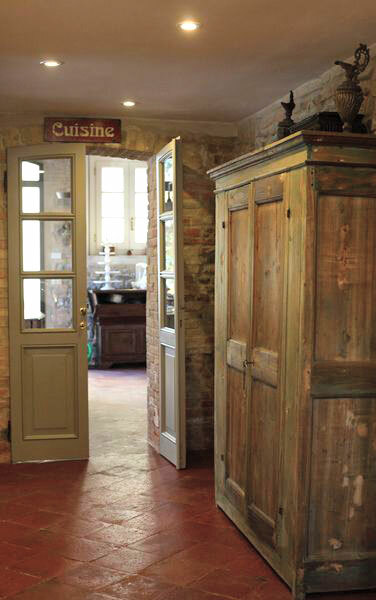 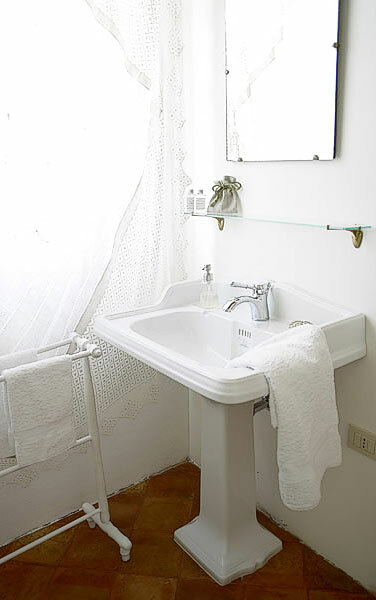 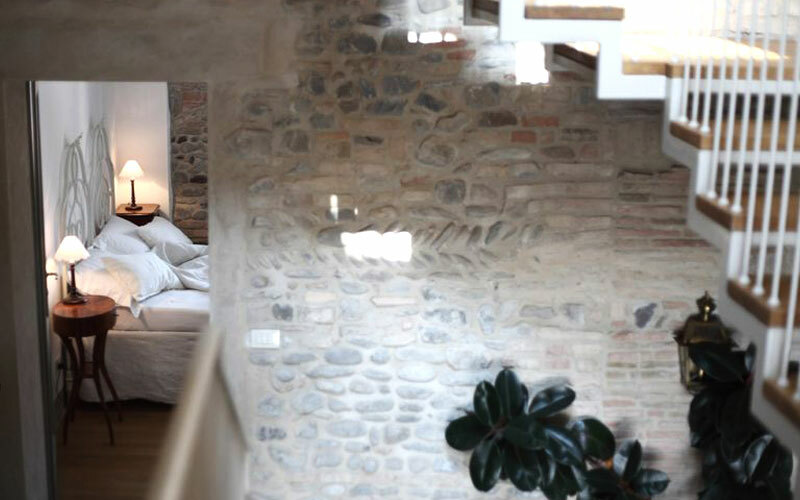 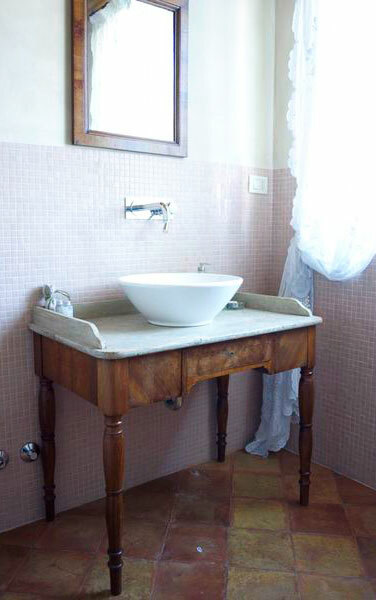 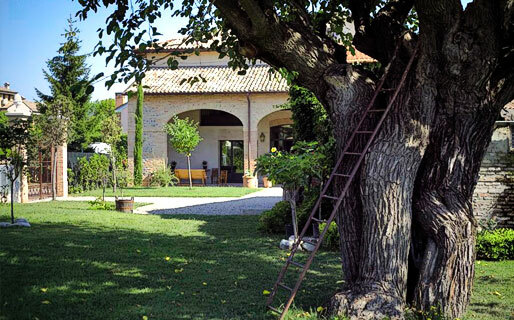 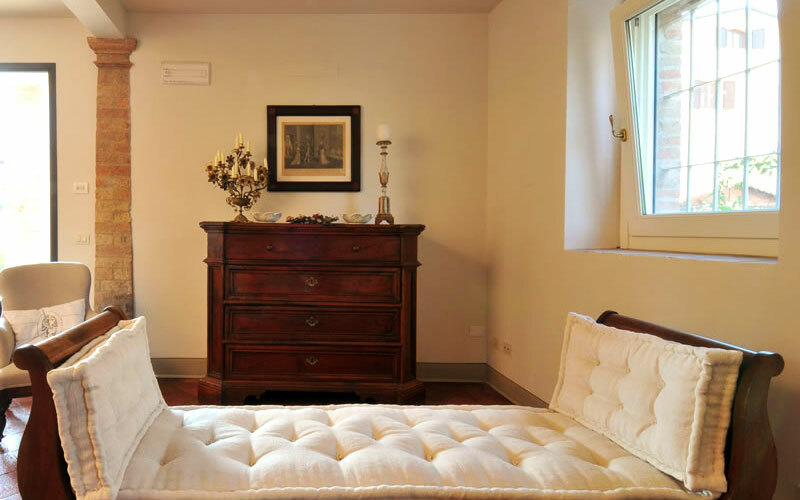 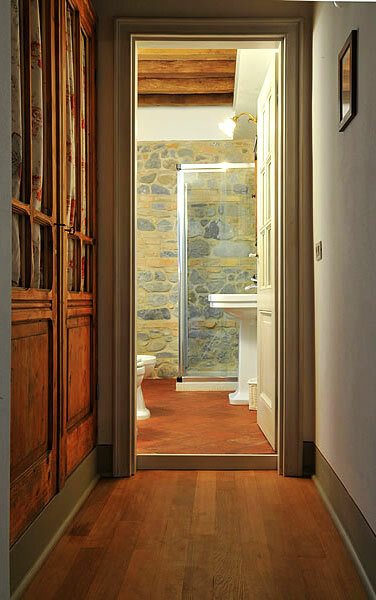 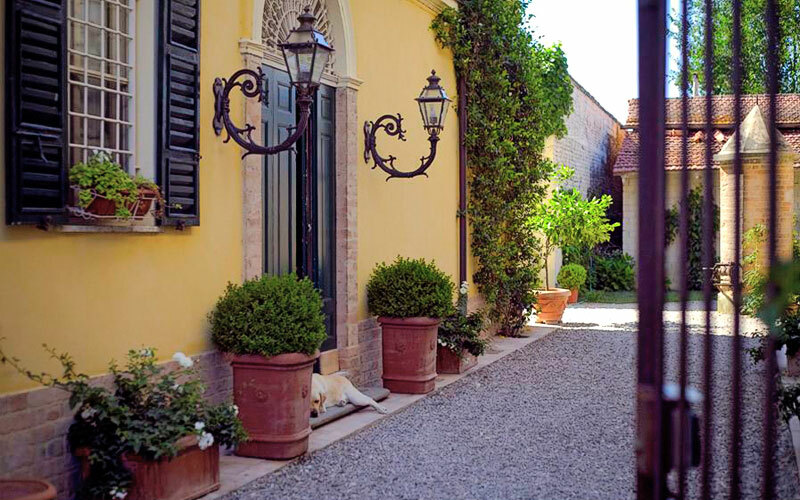 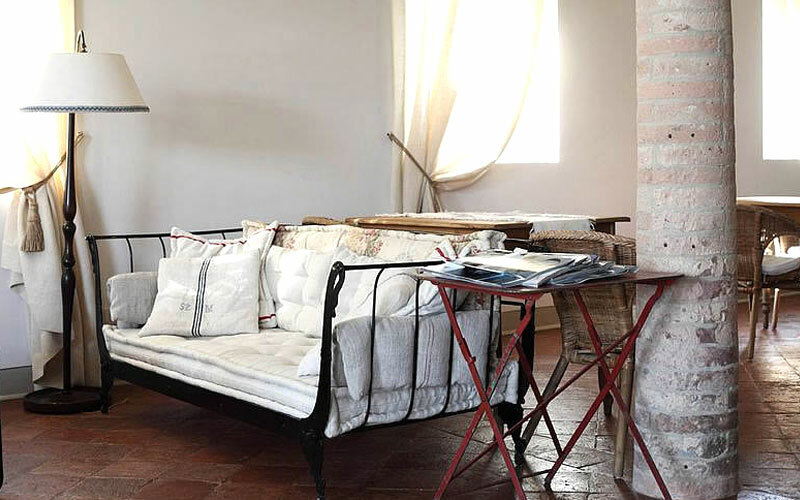 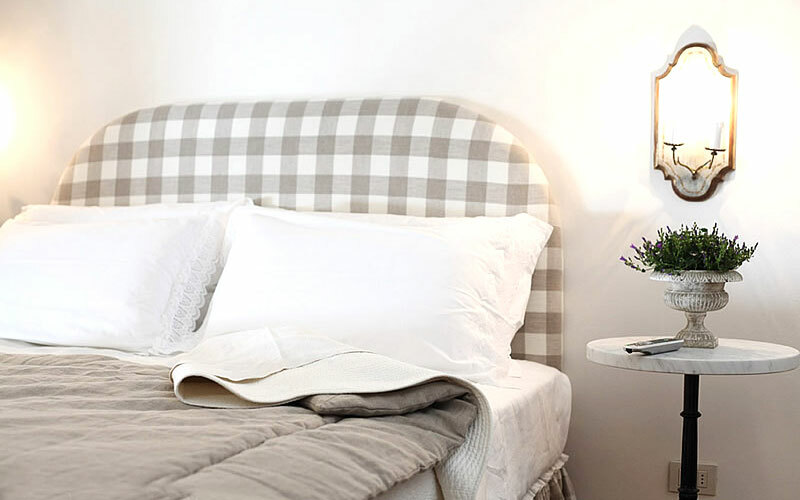 A charming B&B filled with beautiful items of antique furniture and family heirlooms, Villino di Porporano occupies a lovingly-restored cottage and hay loft in the little village of Porporano, in the countryside just outside the city of Parma. 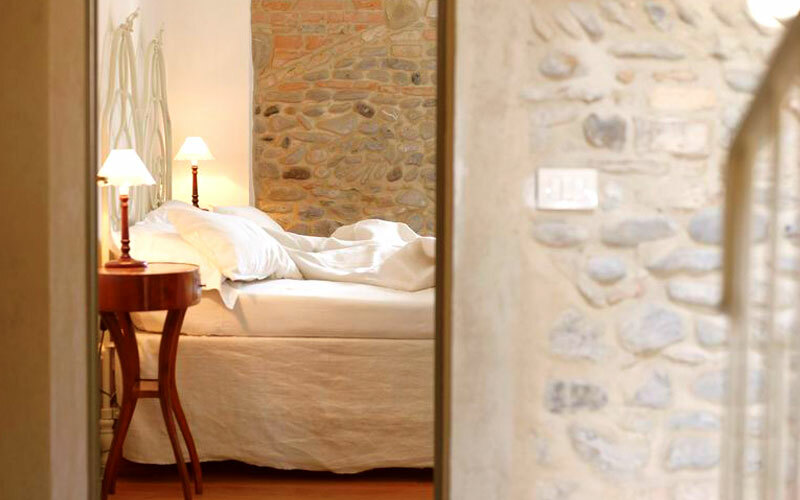 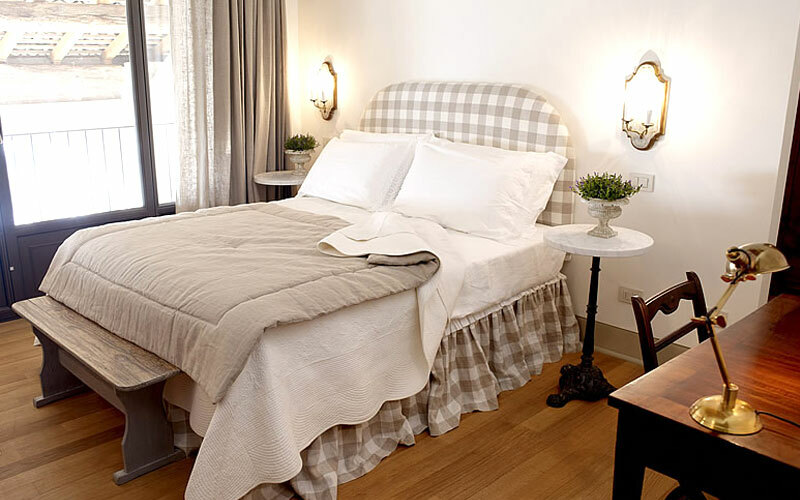 Time-worn timber and terracotta, wrought iron beds, crisp white linen sheets, embroidered curtains, antiques and Wi-Fi. 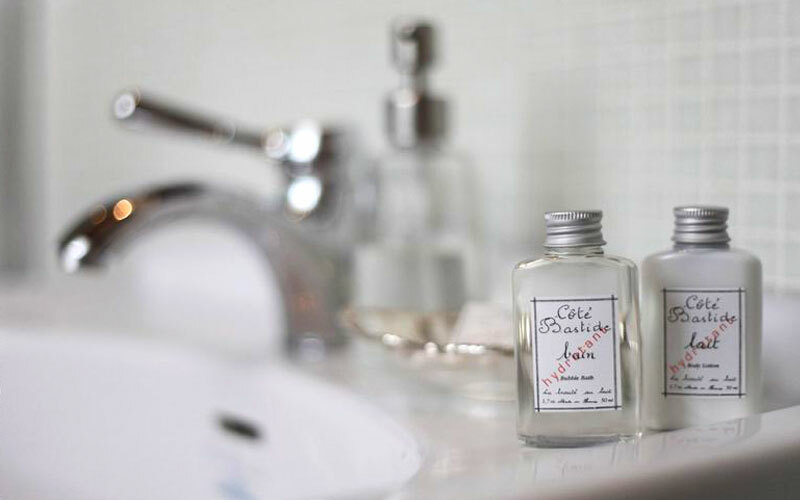 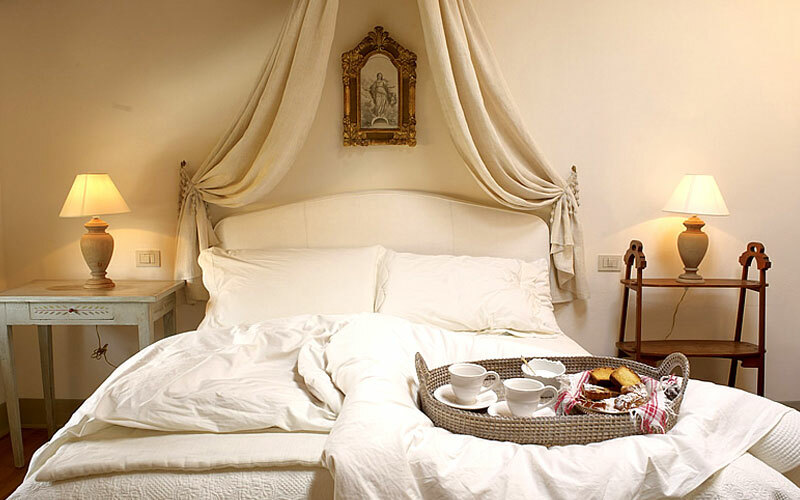 Villino di Porporano's individually decorated bedrooms are the result of a charming combination of past and present. 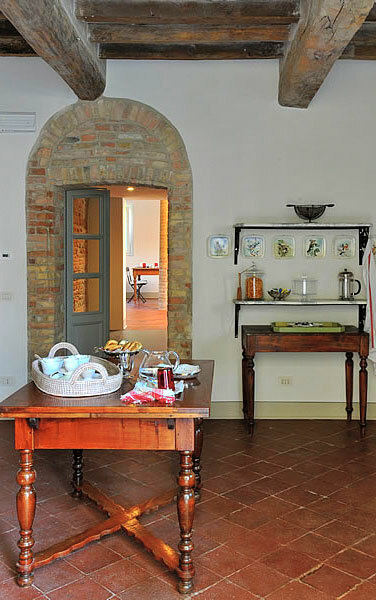 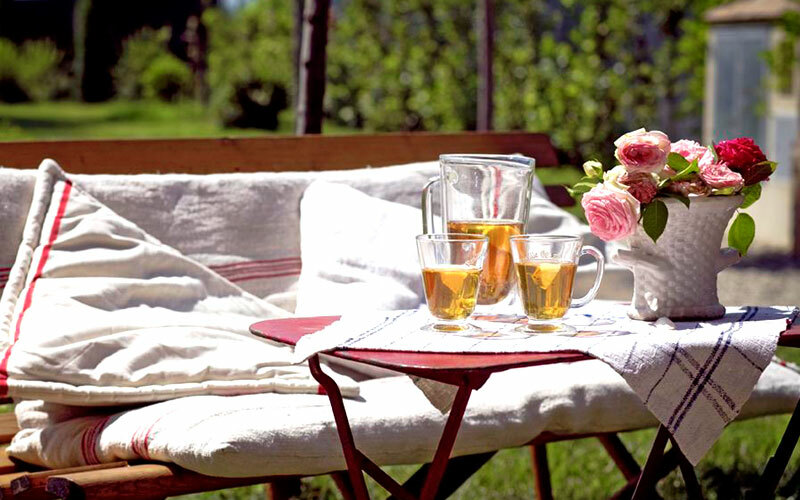 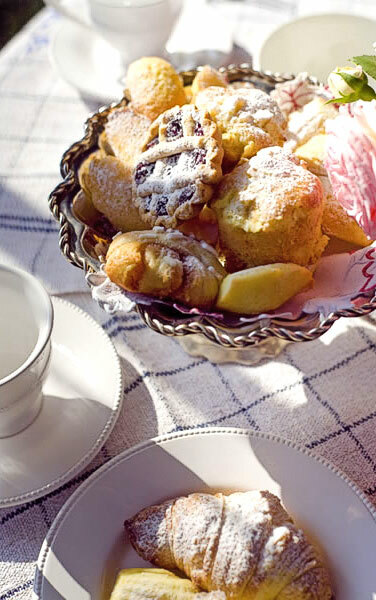 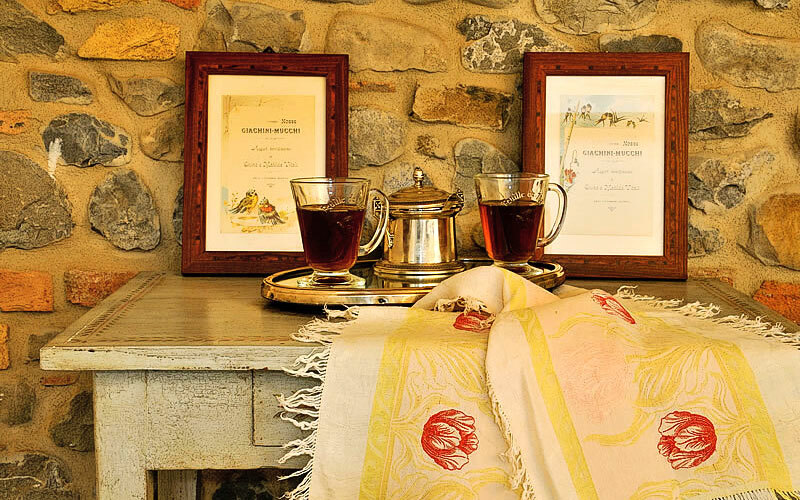 Days at Villino di Porporano start in style, with a leisurely breakfast of freshly baked bread,muffins, jam tarts and cakes served in the converted barn. 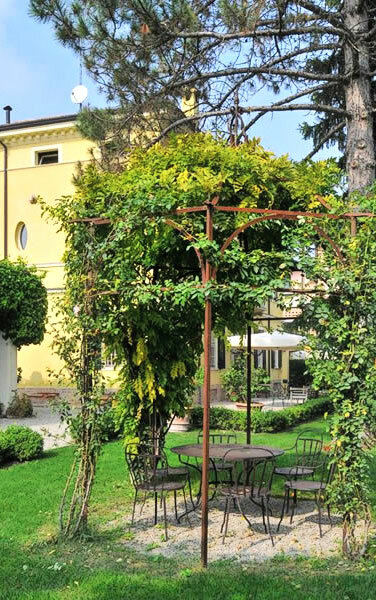 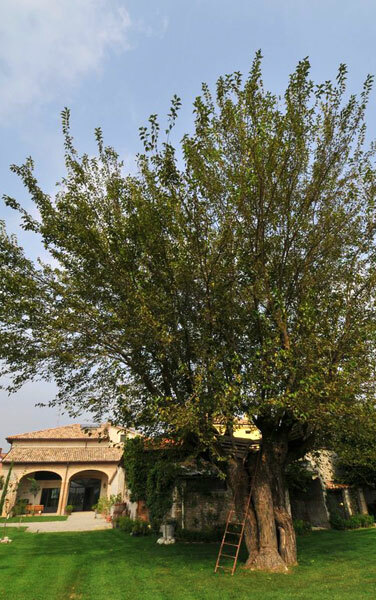 In the village of Porporano, in peaceful green countryside just outside Parma, Villino di Porporano lies within easy reach of the city's airport and main trade center, making it a great choice for both business travelers and holidaymakers.